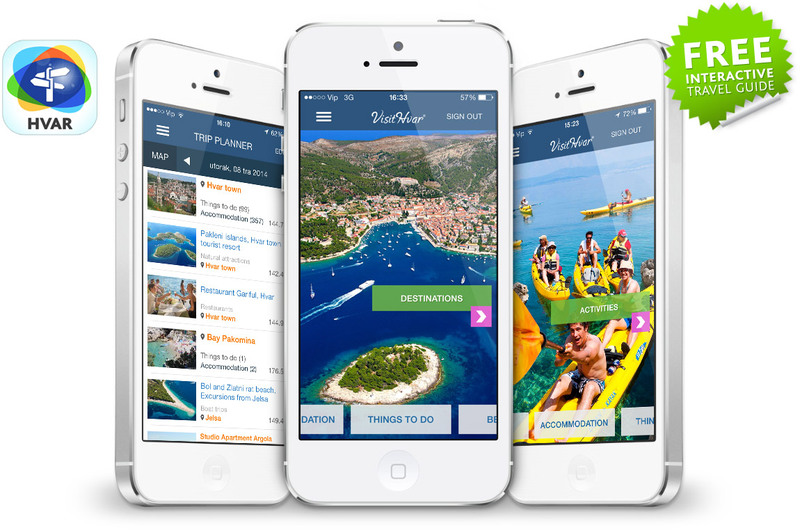 If you’re planning to visit Hvar and have an iPhone, the app Hvar island travel guide, is an essential app. 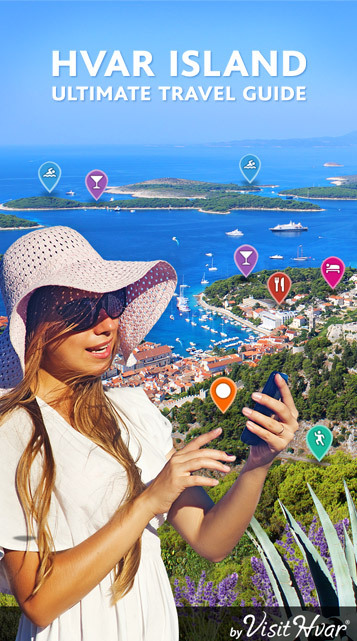 Full of useful information, this app is an excellent resource for visiting the island of Hvar. You can use this app to plan your trip and take it with you so you’ll have everything at your fingertips. Since you can sort by neighborhood and each entry has a map making it easy to find, the app is convenient to use as you explore the island. It’s like having your own personal travel guide in your pocket. Hvar island travel guide app gives you a good introduction to Hvar island, places to see, where to stay, where to eat, where to swim, what to do. Each point of interest includes photos and is shown on the map that tells you how far away from you it is. Create your personal trip planner and explore the island. Enjoy!